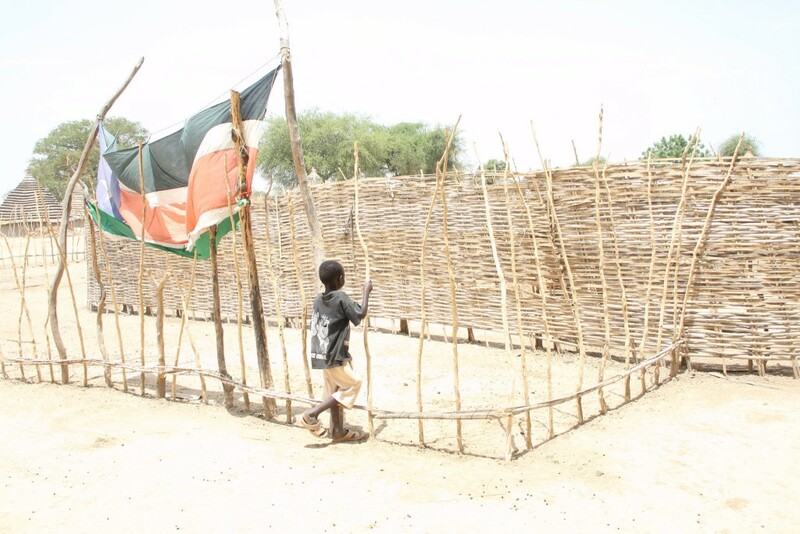 We have received word from the Manute Bol school that the rainy season has left a wake of destruction in its path, most notably, overflowing latrines, stagnant water, and damaged classrooms. 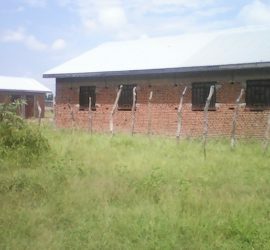 Bishop Abraham Nhial hopes that St. Mary Girls School will empower girls through education and provide them with better opportunities. 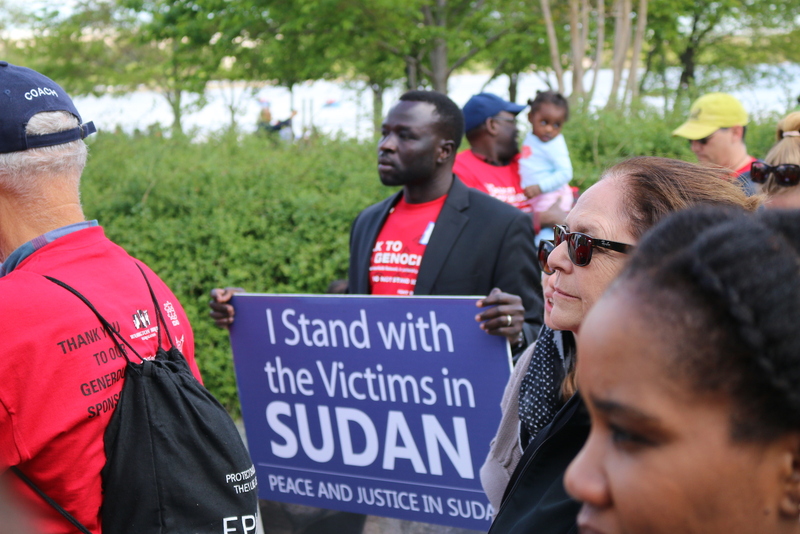 Sudan Sunrise works with individuals from diverse religious backgrounds and identities to facilitate reconciliation efforts which will ensure lasting peace in Sudan and South Sudan. 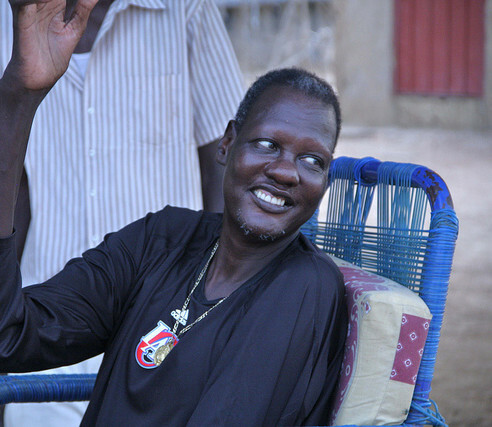 Primarily focused on the dream of the late Manute Bol, we center our efforts on building schools, creating education opportunities and religious reconciliation. The political and tribal violence that erupted in South Sudan in December 2013 has taken the lives of over 50,000 people, most innocent non-combatants. More than 1,000,000 people have fled their homes, and 500,000 people are at risk of famine. Please join us in strategic responses in the midst of the crisis as we strive to build communities through education and reconciliation in South Sudan.